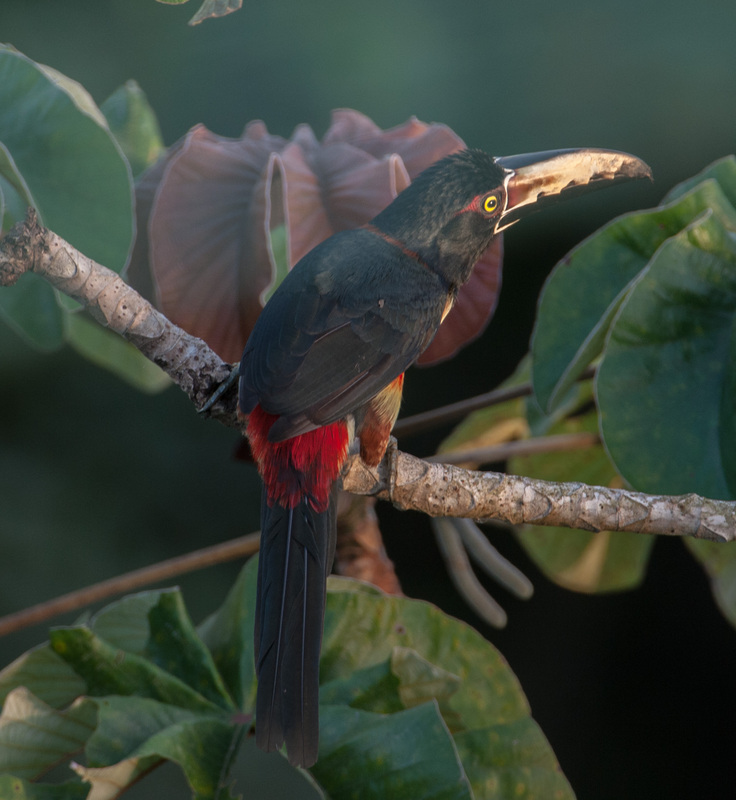 The Collared Aracari from the Canopy Tower in Panama. Photographed in the morning light before breakfast. This entry was tagged bird, Panama. Bookmark the permalink.